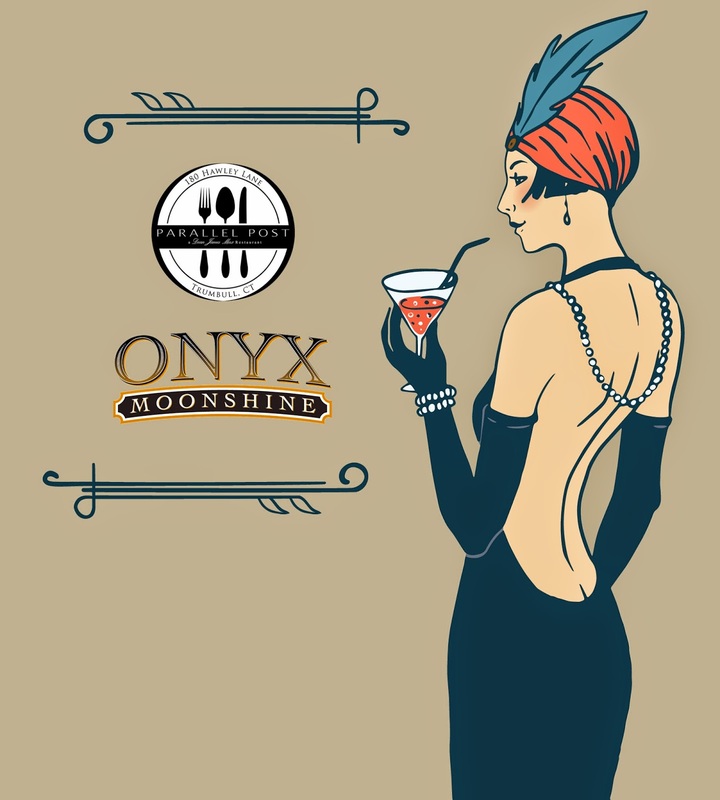 Parallel Post has teamed up with 2014 International Craft Award winner and local craft spirit Onyx Moonshine, to present a prohibition era-style dinner on Thursday, Sept. 11 from 5pm to 8pm. 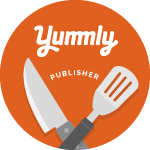 The event will provide guests with a unique opportunity to savor an exclusive culinary menu accented with Onyx Moonshine flavorings including the original Onyx Moonshine, Sweet Stash, Onyx 111, Apple Honey Infusion, and Cape Cod Cranberry. The menu for the event - much like Parallel Post’s weekly-changing restaurant menu – focuses on locally-sourced products and will feature Onyx Moonshine-infused dishes with local farm fresh offerings such as Drunken Scallop Ceviche, Gilbertie’s Fall Harvest Salad with cape cod cranberry moonshine vinaigrette and Prohibition Canapés. Tickets to the Parallel Post hosted Onyx Moonshine Dinner Pairings event are limited and are only available for advance purchase for guests 21 + over (valid driver license must be presented upon arrival). To RSVP e-mail: parallelpostevents@gmail.com.